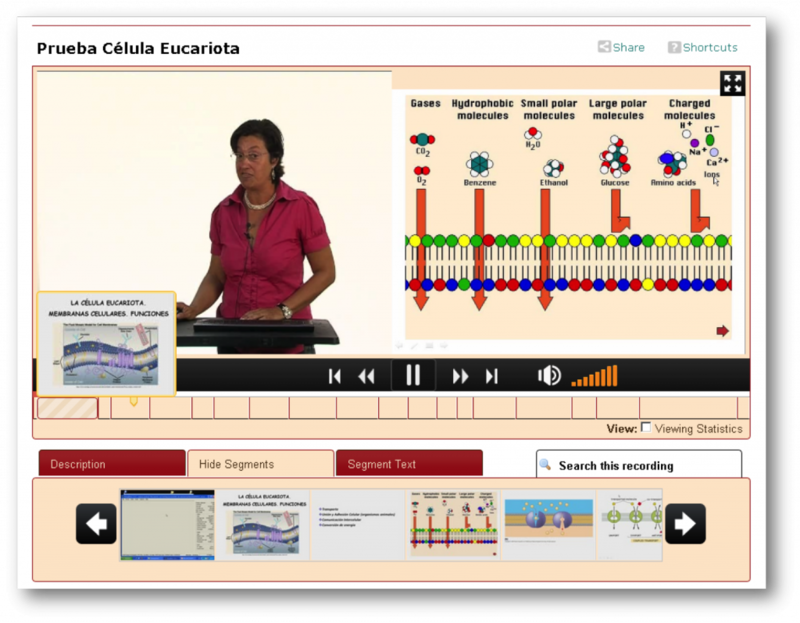 Galicaster-PRO is a powerful lecture and conference recording software. Running on the recommended Hardware it builds a fully featured multi-stream recording unit. POLIMEDIA is a system designed for an easy and inexpensive production of multimedia contents to support teaching and learning. Polimedia format works great on mobile devices. Record all classroom activities. Lectures and projector/computer contents are captured and streamed live so students do not miss a single thing. 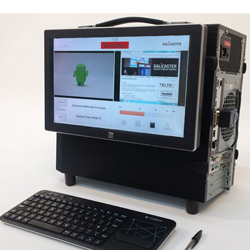 On-premises or hosted institutional multimedia repositories ready for rich-media videos. Publish to your Web video portal, Youtube and iTunesU automatically. Broadcast events using rich-media streaming and recording. Send presenter and presentation video streams at a time. Link a video repository to your MOODLE instances. Add rich-media videos to your courses while keeping video out of the LMS. On-premises or hosted we have been providing OpenEdX based MOOC/SPOC platforms. and customization since 2013. 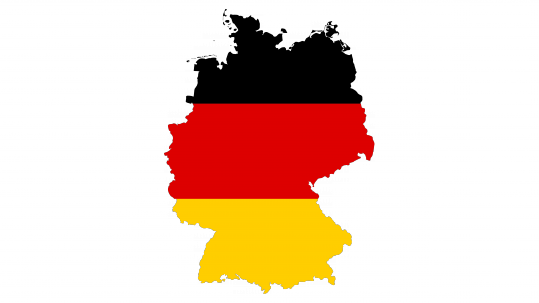 Teltek solutions, big boost in Germany during last year. 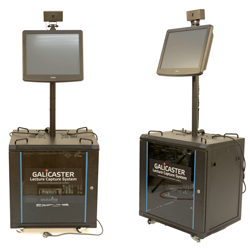 We are using Galicaster in 40 lecture rooms at UPV. We like very much the interface and the features for remote administration. Teachers are confident of the recordings and everything works smoothly. 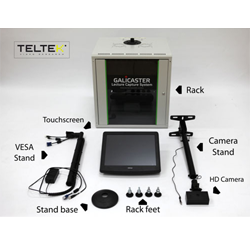 Galicaster is a recording solution perfect for rich-media content production and compatible with the Opencast platform. It is able to record and stream professor and presentation video at a time. Community (free) and PRO versions are available. Opencast-MH is a free, open-source platformerf to support the management of educational audio, video and rich-media content. OC-MH has been specially designed to implement lecture recording and enrichment services. PuMuKIT is a powerful open-source video platform. PMK is perfect to build institutional multimedia repositories. 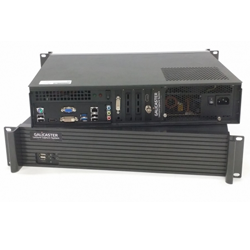 It is the perfect solution for organizations with large collections of video or audio. PuMuKIt is also integrable with the Opencast-MH platform. Open edX is an open source platform, founded by Harvard and MIT, that powers edX courses. By deploying OpenEdX your Institution will be able to offer online classes, MOOCs and SPOCs in your own platform. Rich Media is a type of Multimedia content ideal for knowledge capture and transfer. Two synchronous videos: Instructor and Presentation. Slide preview and Slide change tagging in the time line. Text extraction and content-based search. the perfect living lab for us!